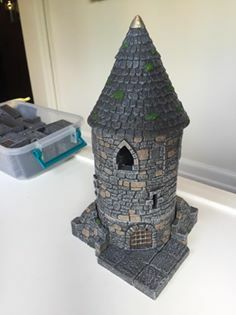 Duh... forgot the width of the small towers, good point sir! I think it sits on top of the surrounding CBS flooring. 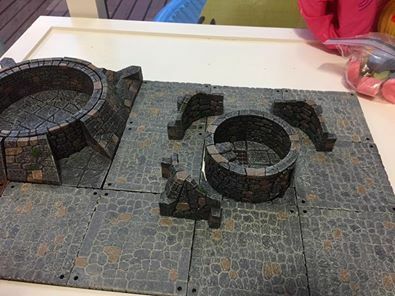 As there was no room between a 4" wide tower and the CBS flooring that has a 4"*4" footprint, it had to be done this way if one wanted to make a piece going all around the base of the tower. Otherwise, one could still be using four 2"*2" curved floors from KS1. Last edited by biowizard on Mon Jun 19, 2017 5:49 pm, edited 1 time in total. 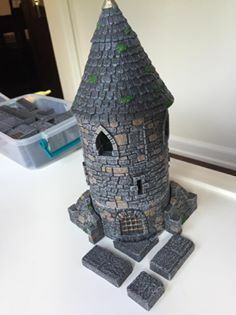 I'm not sure I understand, I thought the point of the small batter bases was to turn a round tower into something usable with the city streets and sidewalks, etc.? This seems not to do that at all, what's the deal? 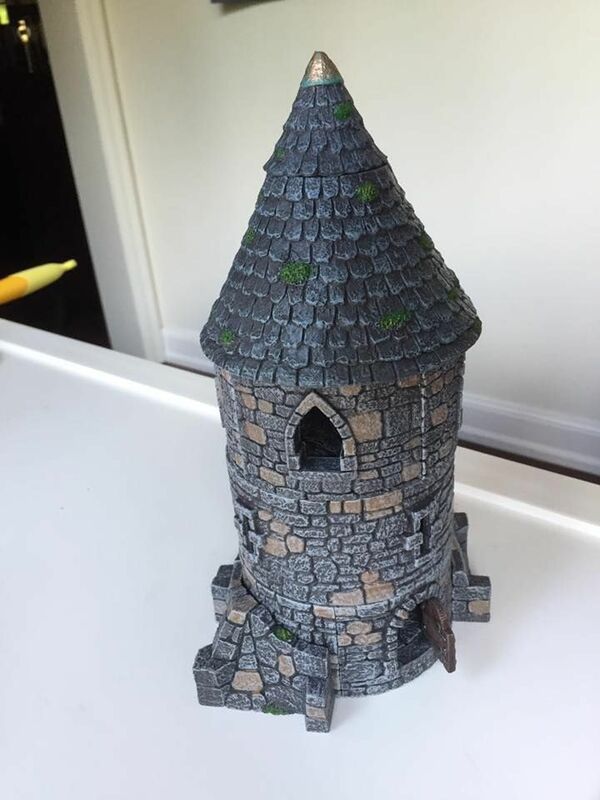 If you have painted ones, could you post a picture of them. 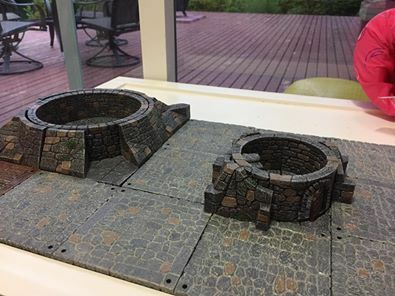 Would like to see how to paint them. Eric posted some pics for me on Facebook. Take a look here if you want Archimagus. Let me know if you don't do Facebook and I'll ask him about reposting them here. Thanks, got them. That helps alot. 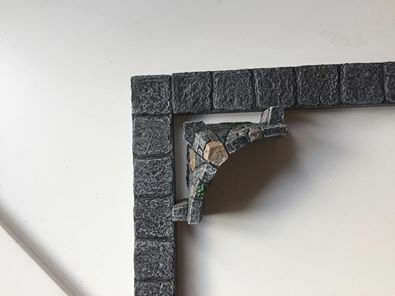 Just have the parapets, tower bridge pieces and ruined walls left. Not bad, been painting all week. Should be ready for when my painted GC arrives and then off to build something interesting. They look really good. Not quite a perfect fit circularly, but not too much to cause a fuss. The pictures are not open for non FB users. Please post one here if possible. Nope, sadly they're at my folks' place, and I got them unpainted - maybe someone else will have factory painted pieces?